Today, we’re thrilled to share with you some very exciting news! Glen Oaks Escrow has expanded its presence in the Beverly Hills area through the acquisition of Nettie Becker Escrow, an established company that has been serving its clients and community for nearly 40 years. One of the reasons we’re so excited about this news is because Nettie Becker Escrow has a rich history of supporting the community and has been recognized with a number of awards for its commitment to the community and clients over the years, including the City of Los Angeles Commendation, California Department of Consumer Affairs award and California Legislative Assembly Certificate of Recognition. We are honored to continue to uphold this dedication and are eager to enhance the lives of the people and partners we serve within the Beverly Hills community. 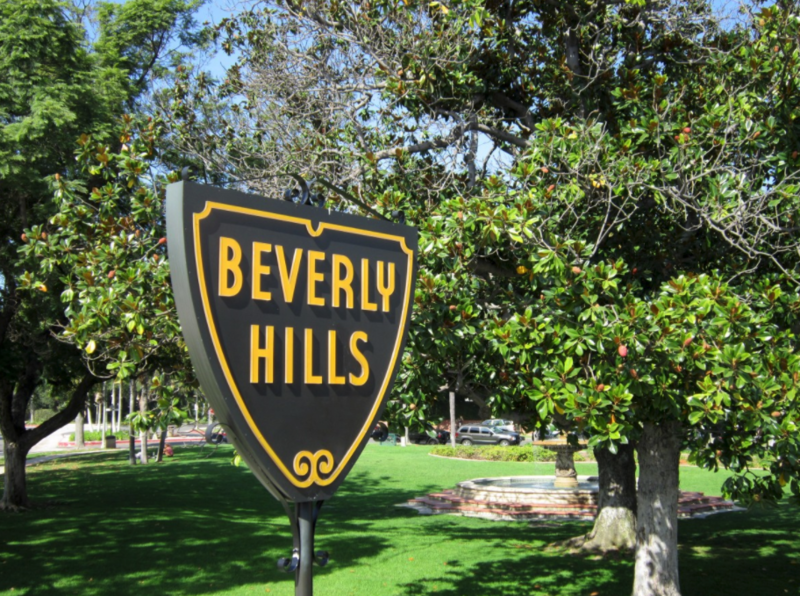 Glen Oaks Escrow has moved into its new Beverly Hills office located at 184-B N. Canon Dr. Beverly Hills, CA 90210. We can’t wait to build new relationships and serve clients in this area, so if you or someone you know is in need of escrow services, please get in touch!